August 31, 2018, 3:50 p.m. This month, energy drinks brand Carabao is the brand which has achieved the highest uplift in its Ad Awareness in the UK. The Thai brand premiered its first TV ad campaign targeting UK consumers, which features ‘Clive the Carabao’. Invented by a rock star called Aed Carabao and named after a water buffalo, the ad campaign aims to tell Carabao’s unique brand story and ongoing brand mission to ‘give hard working men and women and students a boost of energy to help them get through their busy lives’. During the ad, Clive the Carabao offers a £1m prize to a lucky winner who must simply buy a can of Carabao and check their individual number. 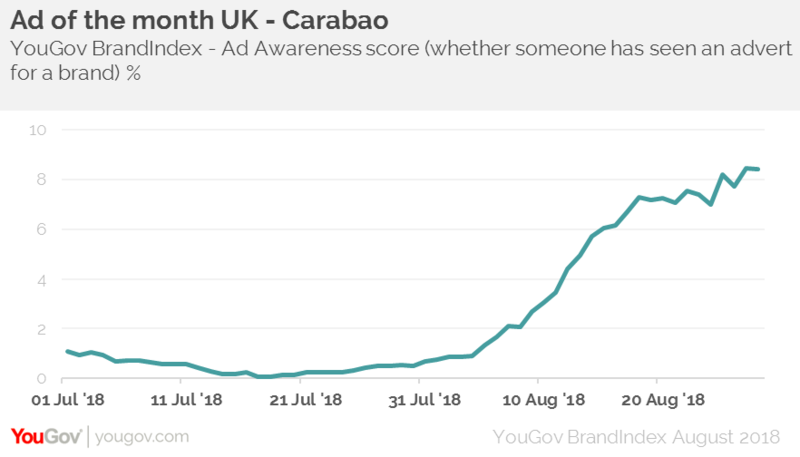 YouGov BrandIndex data shows that the brand’s Ad Awareness score (whether someone has seen an advert for a brand in the past two weeks) has jumped since the release of the TV ad, going from 0 to +8 over the past month. Carabao’s Attention score (whether someone has heard positive Buzz around the brand) has also lifted from 0 to +3. It’s worth noting that Carabao has had strong links with UK sports teams prior to their TV advertising. It has been the main sponsor of the Carabao Cup (English League CUP) since 2015, taking over from Capital One. It is also the principal partner of Chelsea FC and the official shirt sponsor for Reading FC. YouGov/SMG data indicates Carabao’s sponsorship of the EFL Cup has created a great foundation for their new campaign. Awareness of the brand among football fans is almost twice that of the general public. 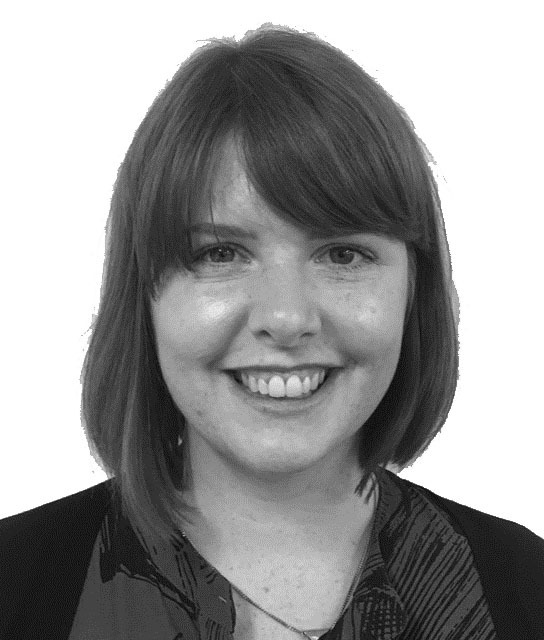 You might think that the ad campaign would simply see the general public catch up but, in fact, it’s helped the brand double down among football fans too, making Carabao a case study of why brands invest in sport properties.